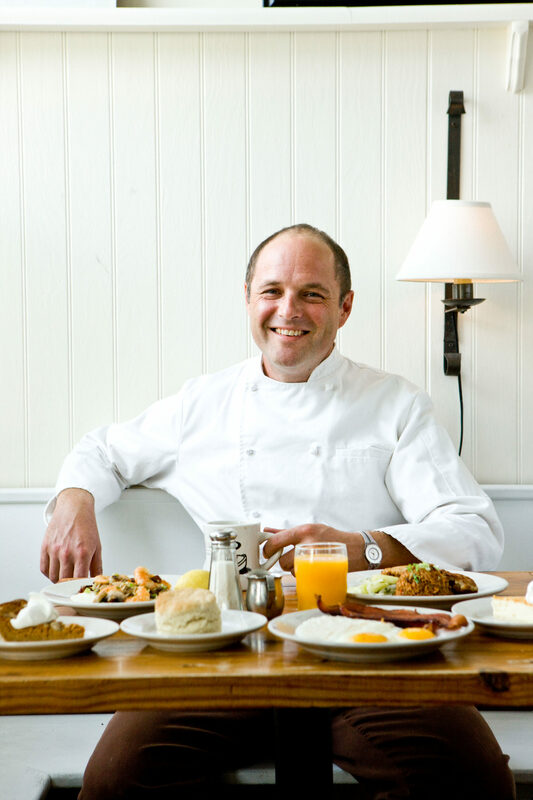 We believe no one embodies what makes Charleston’s culinary scene special as much as Robert Stehling. He’s the chef/owner of Hominy Grill, a restaurant where tourists and locals happily wait in line for a table. His classic lowcountry dishes, served with unassuming charm and kindness, earned him a James Beard Award for Best Chef Southeast in 2008. We’re also thankful that Robert is always game to support HRN, whether we ask him to talk expertly about unique regional foods, or compete in absurd trivia competitions.